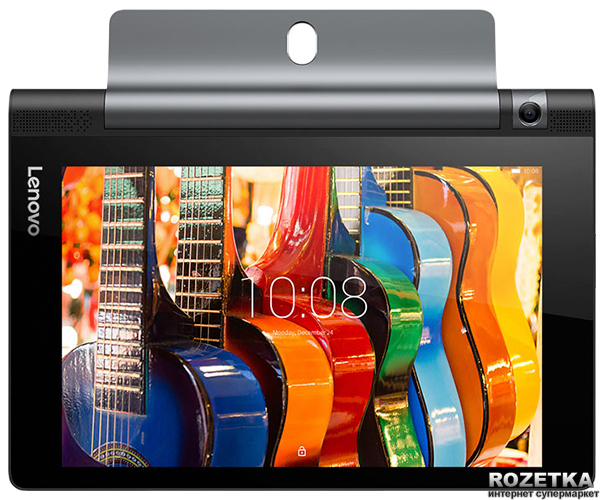 When we reported on leaked images of Lenovo's upcoming Yoga Tablet 3, I said at the time that the big lingering question was what is on the inside. 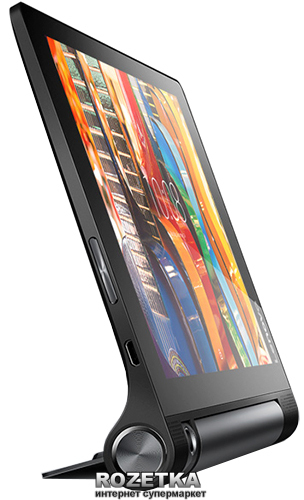 The current generation, the Yoga Tablet 2, is very much a mid-range device in both specs and price. 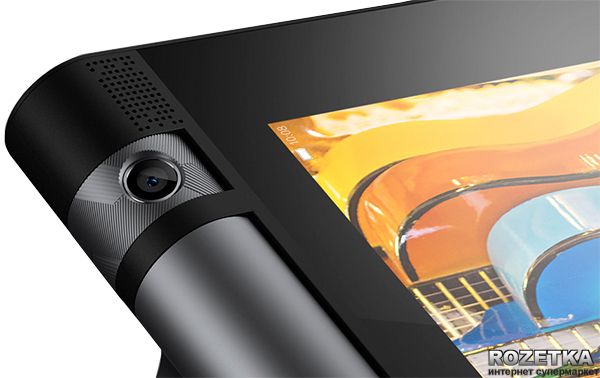 The specs posted on an inadvertently published product page for the Lenovo Yoga Tablet 3 8" version suggest a step down into the budget market. That is...not an impressive list. 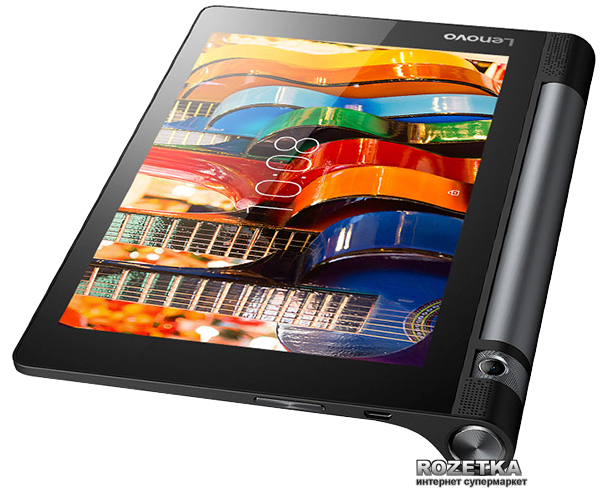 While the claimed battery life doubles, it is actually smaller in terms of physical capacity than the current 8" Yoga Tablet 2. I'd also place the Qualcomm Snapdragon 210 as a clear step down from last year's Intel Atom Z3745. To remove all doubt about the direction it has headed, RAM is cut in half to 1GB and the screen resolution goes from full HD 1080p to the bare minimum 1280x800. Of course, we know we haven't seen everything because one assumes Lenovo will at least still be releasing a 10" version as in past years. They could be planning to make the larger one a bit more powerful. Another possibility is that there will be multiple tiers for each size. Rozetka could be wrong, too. 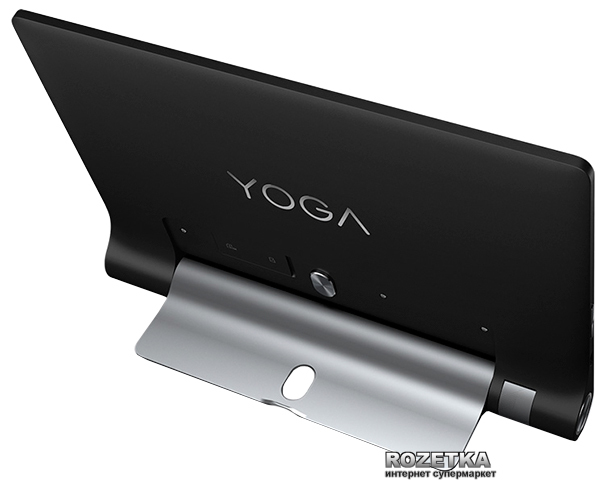 Considering the current state of Android tablets, I'm hoping we see a little more souped-up Yoga Tablet 3 before all is said and done. 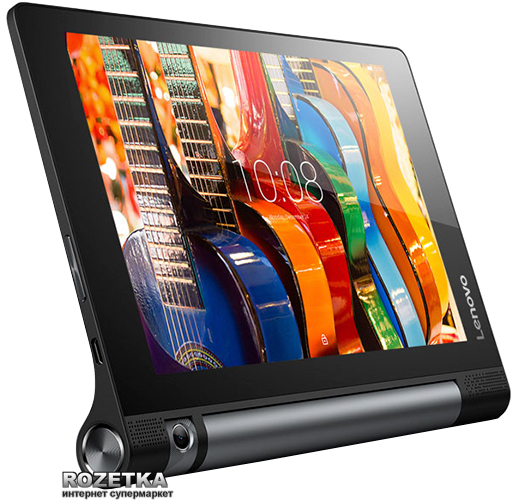 On the bright side, considering the Yoga Tablet 2 with far better specs sells for $199 (8" version), this would make for a very competitive budget entry if the price drops as expected.